After a series of training approaches to Yangzhou Airport, damage was found to a number of approach lights. It is suspected the aircaft may struck the approach lights short of the runway. 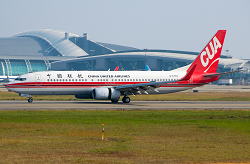 China United flight FM 9764 (without passengers on board) was dedicated for crew training purposes at Yangzhou Taizhou Airport from Thu, May 5th until Fri., May 6th. 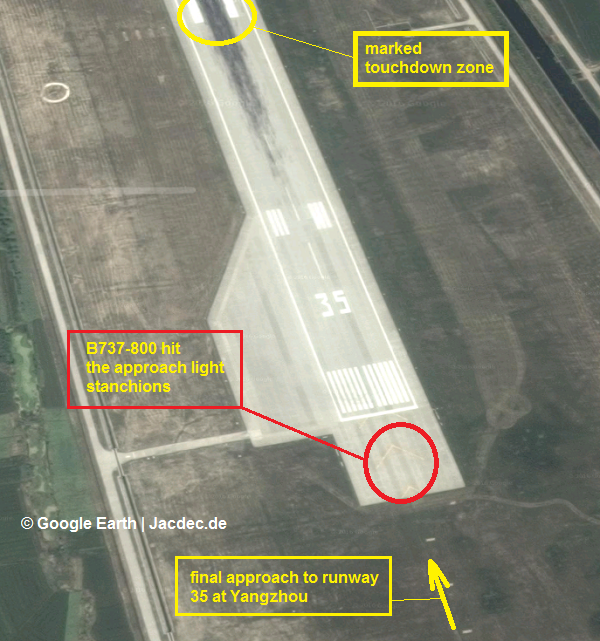 Therefore the aircraft was making a series of approaches to runway 35 at Yangzhou. The first series of approaches / touch-and go’s was carried out between 09:34 and 15:23 (local). The second series of approaches / touch-and go’s was carried out between 15:41 and 17:29 (local). After a total twelve (12) approaches / touch-and-go’s the aircraft returned to its parking stand. 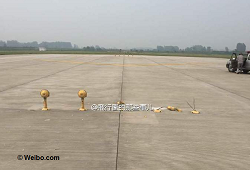 A subsequent runway inspections showed massive damage to approach lights short of the threshold of runway 35. 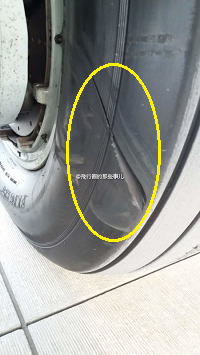 Further inspection of the Boeing 737 revealed tire damage that may have originated from hitting an obstacle. The tire was changed and after no other damage was found, the aircraft was released for flying again. It is still unclear at what exact time and circuit the damage occured.